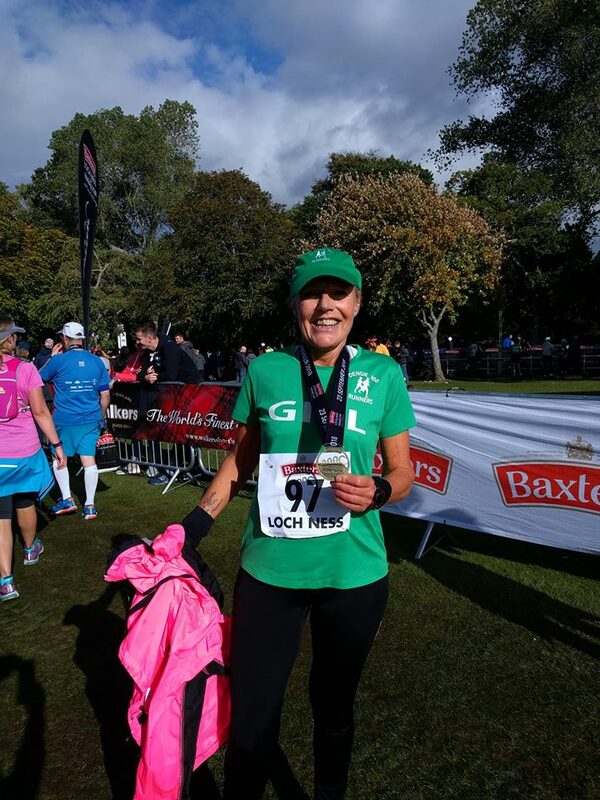 ENJOY RUNNING, FANCY SOME COMPANY? 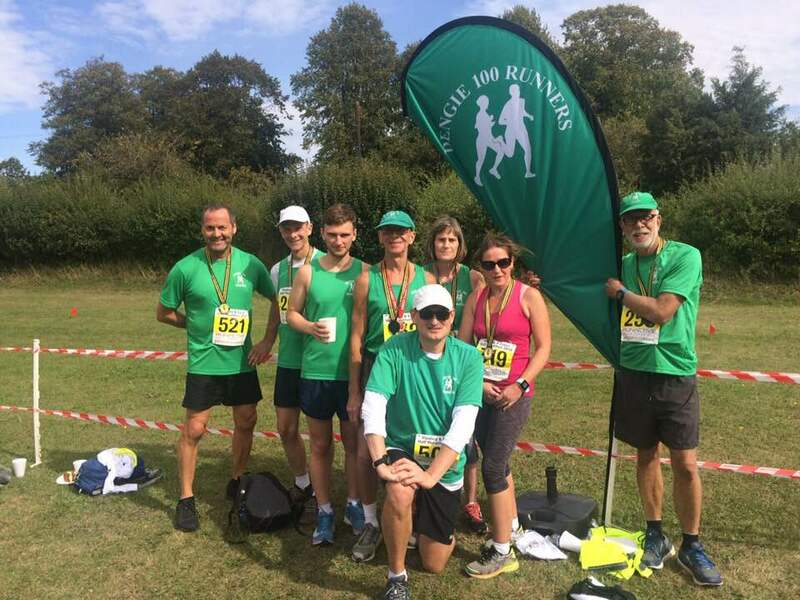 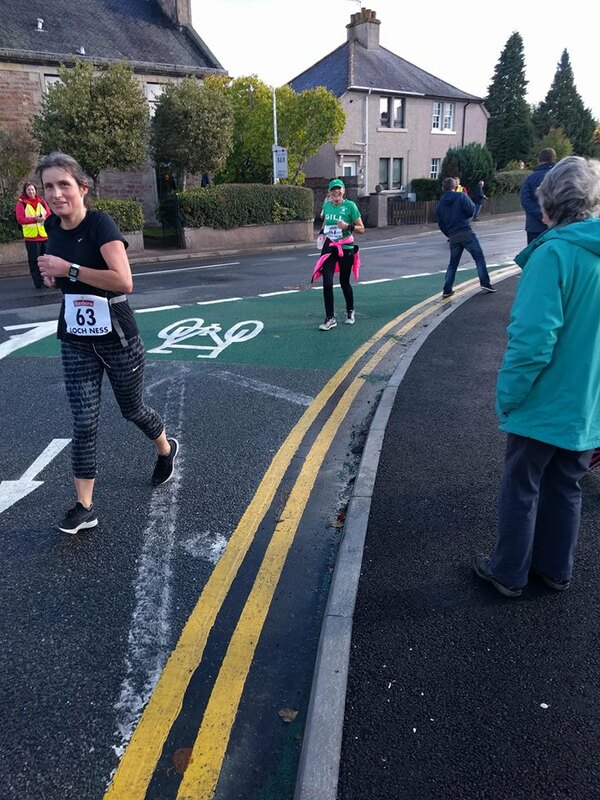 Come & join Dengie 100 Runners – established in 2009 we are a group of people who came together to enable us to get fit or help train for an event. 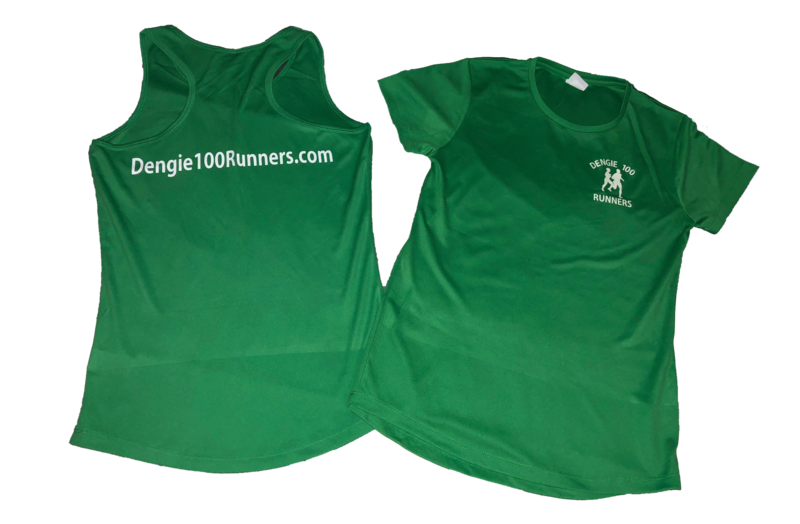 Welcome to Dengie 100 Runners Facebook page. 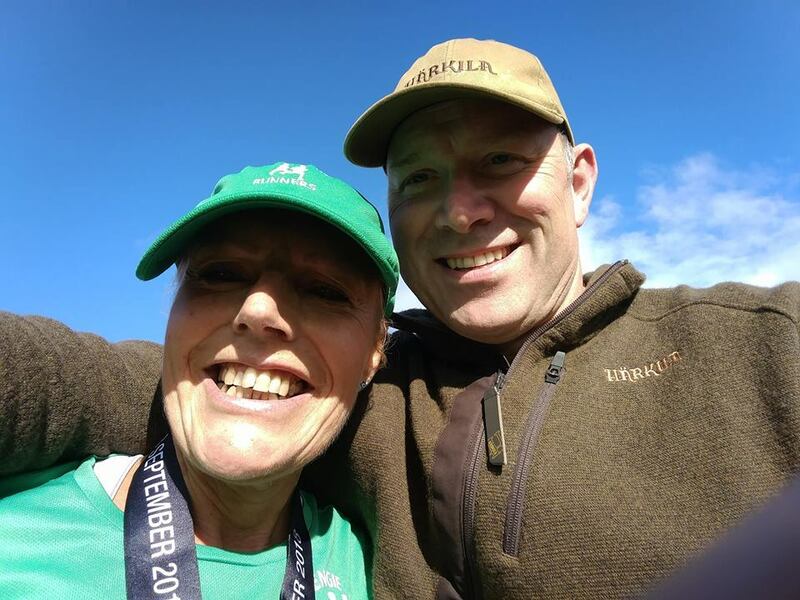 Please see our Official Facebook Group for posts and chat or our website for more information. 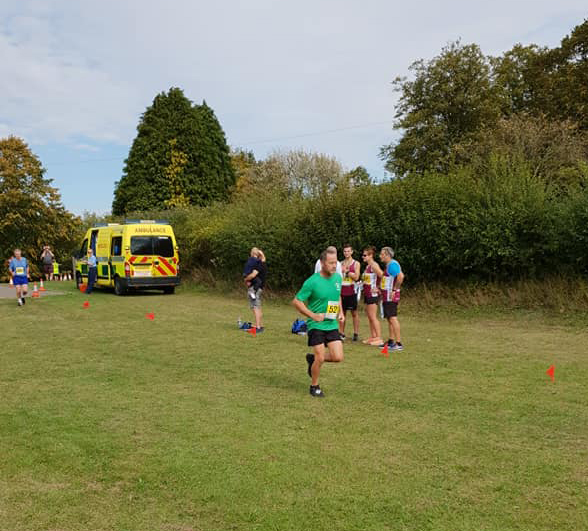 Dengie100Runners.com updated their cover photo. 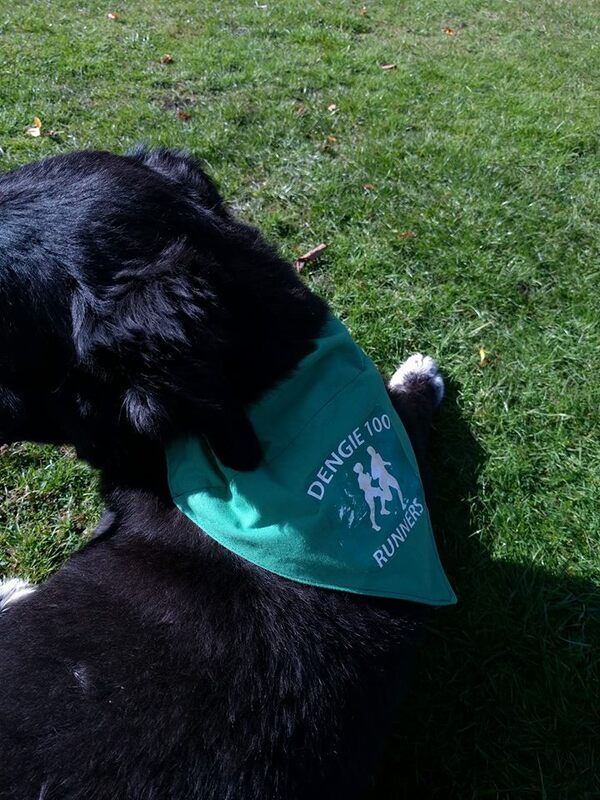 Dengie100Runners.com updated their profile picture.